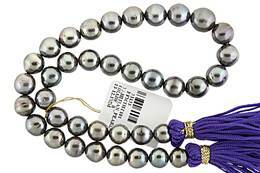 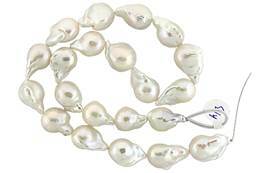 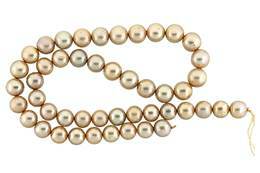 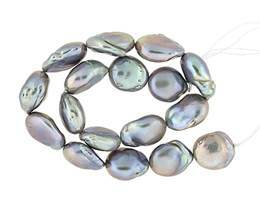 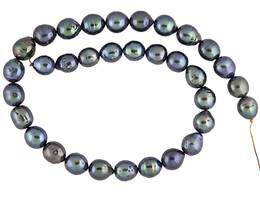 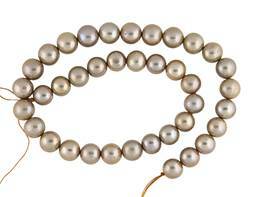 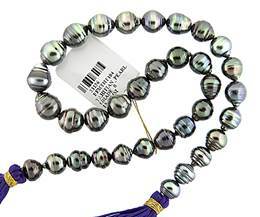 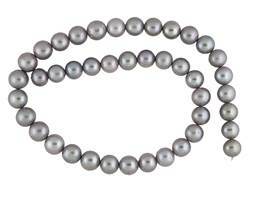 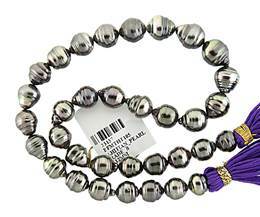 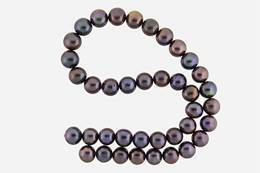 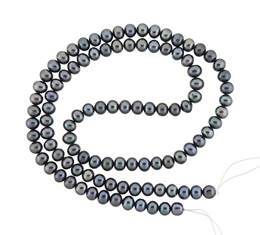 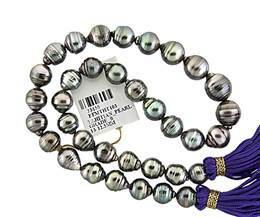 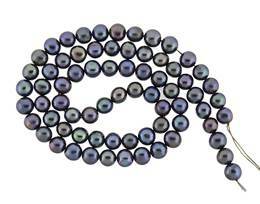 Bella Findings House carries an amazing variety of pearls in various sizes and types. 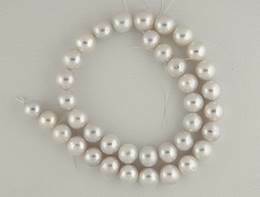 Pearls are extremely popular products for use in jewelry making because they can be used alone or combined creatively with gemstones and other products to make a virtually limitless number of attractive and creative jewelry items. 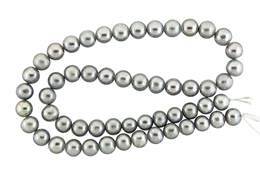 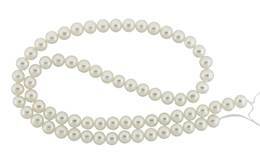 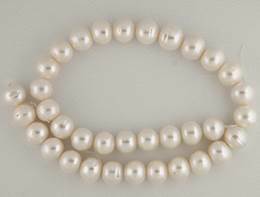 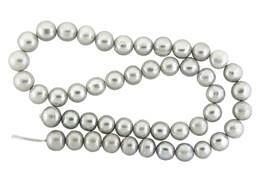 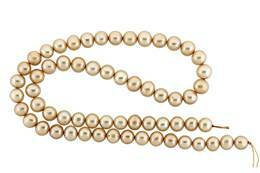 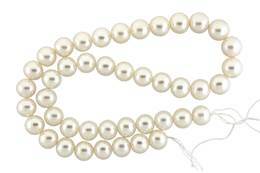 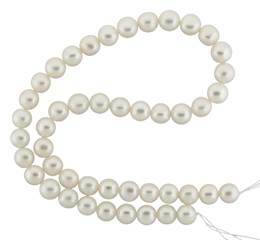 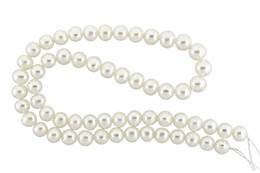 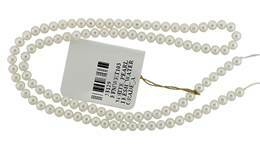 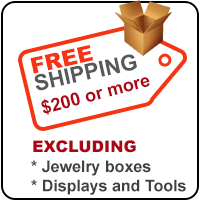 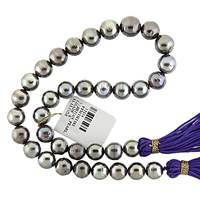 If you are planning to include pearls in your current or future jewelry products, be sure to check out our selections and prices.